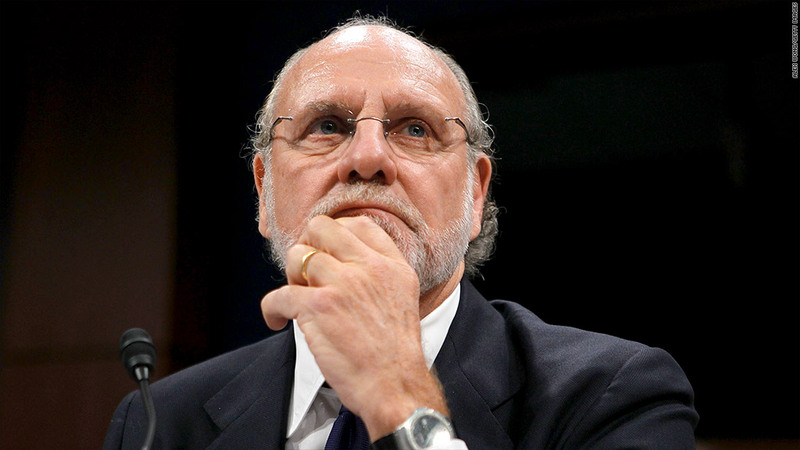 In addition to his political posts, former MF Global CEO Jon Corzine once served as CEO of Goldman Sachs. More than two years after the failure of MF Global, customers are finally on the verge of getting all of their money back. The defunct brokerage, which had been run by former New Jersey governor and senator Jon Corzine, was ordered by a federal court to pay back more than $1.2 billion. MF Global's 2011 bankruptcy left a $1.6 billion shortfall for roughly 38,000 customers. Monday's court order, combined with efforts by a liquidation trustee who tracked down the missing funds at other firms, ensures customers will receive 100% of their money back. The firm went bankrupt two years ago, after its disclosure of billions of dollars worth of bets on risky European debt sparked a panic among investors. In the days preceding the firm's failure, customers began withdrawing money from their accounts en masse, and trading partners called for increased margin payments, leaving MF Global scrambling to make good on its obligations. The firm tapped customer funds for its own use during the crisis and failed to replace them, in violation of industry rules. MF Global's customers included individual investors, as well as farmers who used commodity futures contracts to lock in crop sales at particular prices. The U.S. Commodity Futures Trading Commission secured Monday's court order. "Division staff have worked tirelessly to ensure that 100 percent restitution be awarded to satisfy customer losses," CFTC enforcement director Gretchen Lowe said in a statement. MF Global has also been ordered to pay a $100 million penalty after first satisfying its obligations to customers and certain creditors. In addition to misusing customer funds, the CFTC also accused MF Global of making false statements in reports it filed with the agency that masked the shortfall. The CFTC has litigation still pending against Corzine and former MF Global assistant treasurer Edith O'Brien. 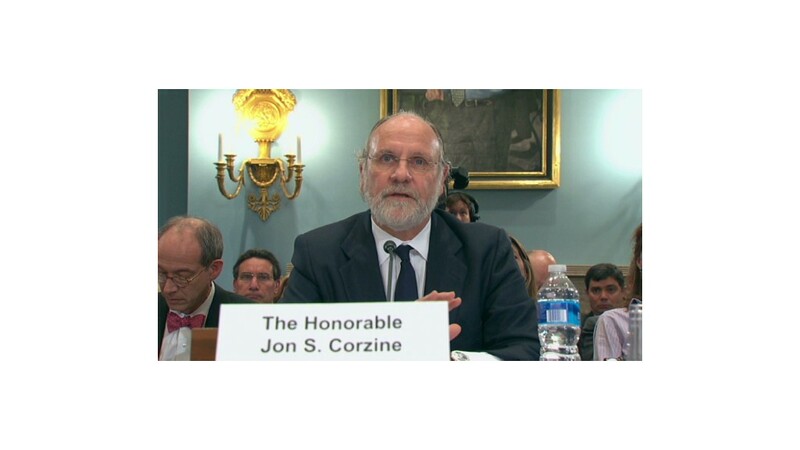 In Congressional hearings last year, Corzine denied wrongdoing and said he didn't learn about the shortfall in customer accounts until it was too late. O'Brien declined to answer questions from lawmakers, invoking the Fifth Amendment. Although the firm's customers are now set to be repaid, that doesn't erase the hardship they've faced since the bankruptcy. "Customers were deprived of their money for two years, and some people lost their businesses," said James Koutoulas, CEO of Typhon Capital Management and a vocal advocate for the customers. "Farmers had all sorts of problems as well -- you had people who were shut out of trading."